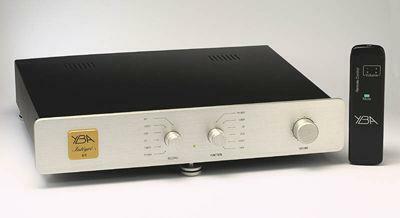 When I learned that Madrigal Audio Labs was marketing their first integrated amplifier, the Mark Levinson No.383, I felt this was a big change for the Connecticut company. Mark Levinson literally started the high-end marketing revolution back in the early 1970s by manufacturing cost-no-object separate amplifiers and preamplifiers. The purist designs had one overriding rule: employ the simplest circuit path possible. Each amplifier or preamplifier used only individual circuit-board components (no integrated circuits) and had a minimal number of controls, eschewing elaborate switches and tone controls. 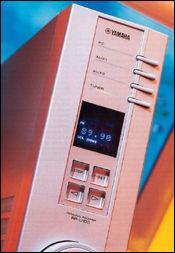 Mark Levinson Audio Systems and its successor, Madrigal Audio Laboratories, has continued this philosophy of separate components for the past 25 years. Why would a sharp mind offer a $15,000 integrated digital amplifier to a reviewer who has been characterized in the audio press as the "self-proclaimed Analog Messiah" and a "hyper-Luddite"? That's the first question a self-centered reviewer asks himself. 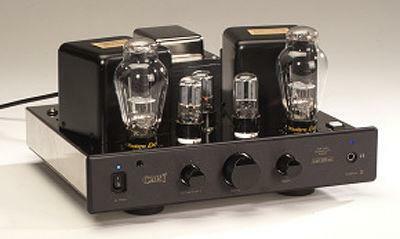 Yours might be: "A $15,000 integrated amplifier from...Sharp?"